Join us on Sunday, July 14th, for a special “Take The Plunge” baptismal service. 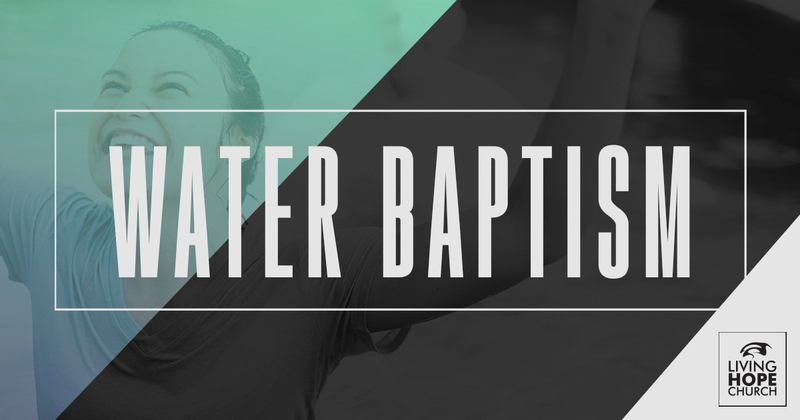 We will be baptizing at the 11:30am service. Want to get baptized? Register today!